I’ve seen quite a few cartoons over the years but Cartoon Network’s new animated series Victor and Valentino is a rare title that offers up something new. 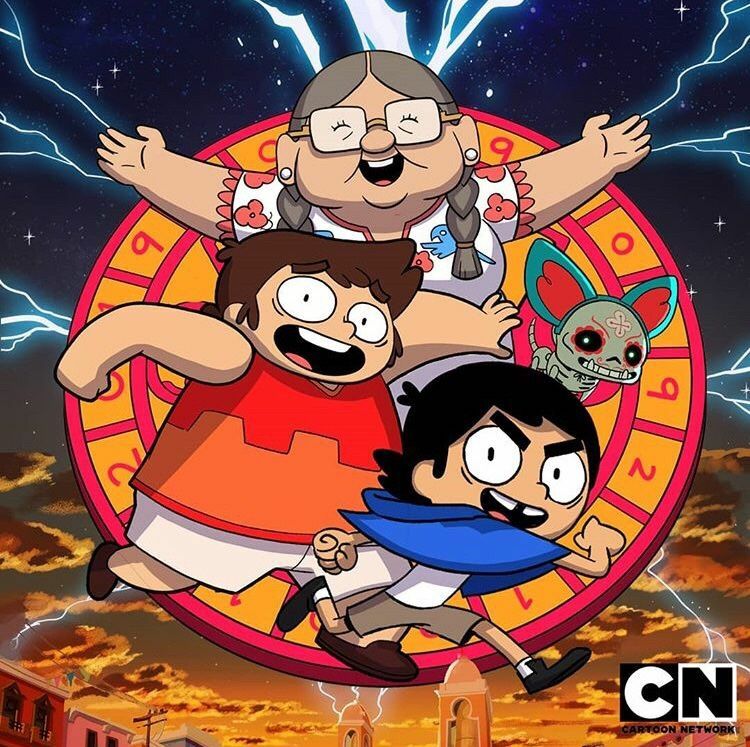 Created by Diego Molano, the supernatural adventure comedy follows two half-brothers living with their grandma in Monte Macabre, a small and mysterious town where the myths and legends of Mesoamerican folklore come to life. That logline alone should tell you why Vic & Val are worth getting to know and why their adventures are worth watching, and I’m happy to say that the show’s early run of episodes makes good on this premise. Beyond delivering fun episodic stories about two rambunctious siblings and their neighborhood friends, each of these tales dips into a mythology that rarely gets explored in media, let alone kids’ Saturday morning cartoon shows. 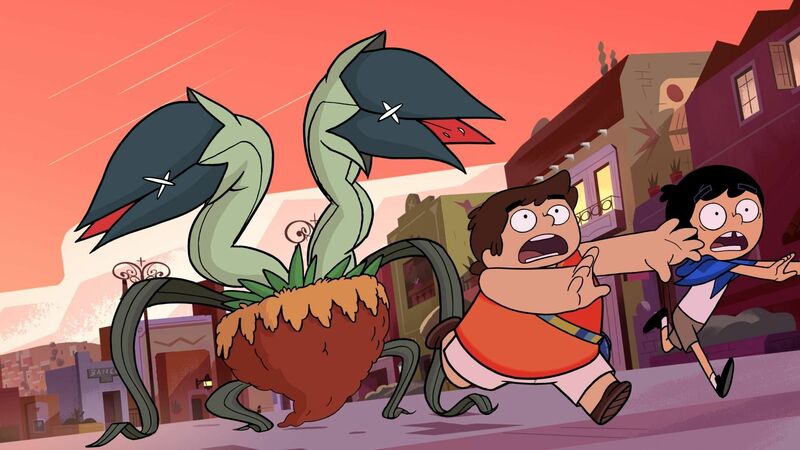 Throughout the episodes, Victor and Valentino encounter fantastical creatures such as Huehuecoytl, a mischievous coyote god in Aztec mythology; La Lechuza of Mexican/Tejano folklore; and of course the legendary Chupacabra. That approach opens up a whole new avenue of storytelling. It also welcomes viewers of Mesoamerican backgrounds while bringing these fascinating tales to audiences who might otherwise never have experienced them. 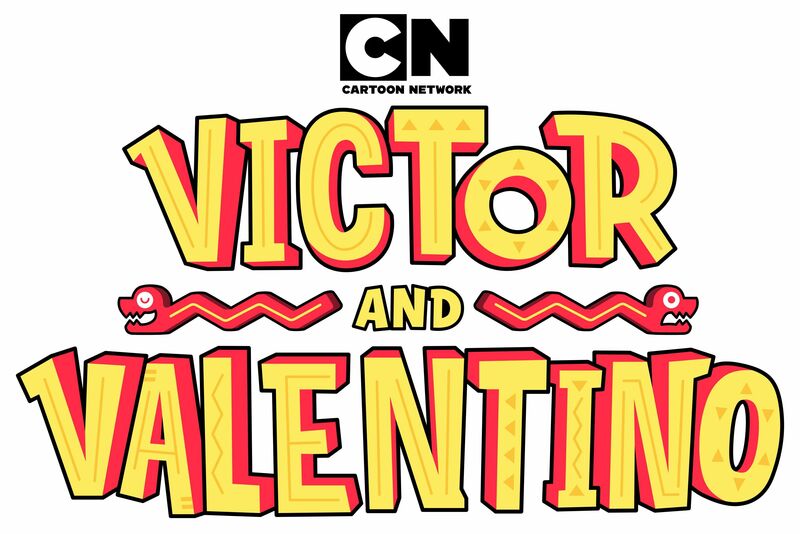 Victor and Valentino, debuting simultaneously today with four episodes in the United States and Latin America, starting at 9:30 a.m. (ET/PT), should be on your radar. Other than the thematic material and the sociocultural importance teased above, it also hails from animation veteran Molano. A relatively recent addition to the scene, Molano’s animation work for the network includes China, IL, Black Dynamite, The Powerpuff Girls reboot, and most recently OK K.O.! Let’s Be Heroes. 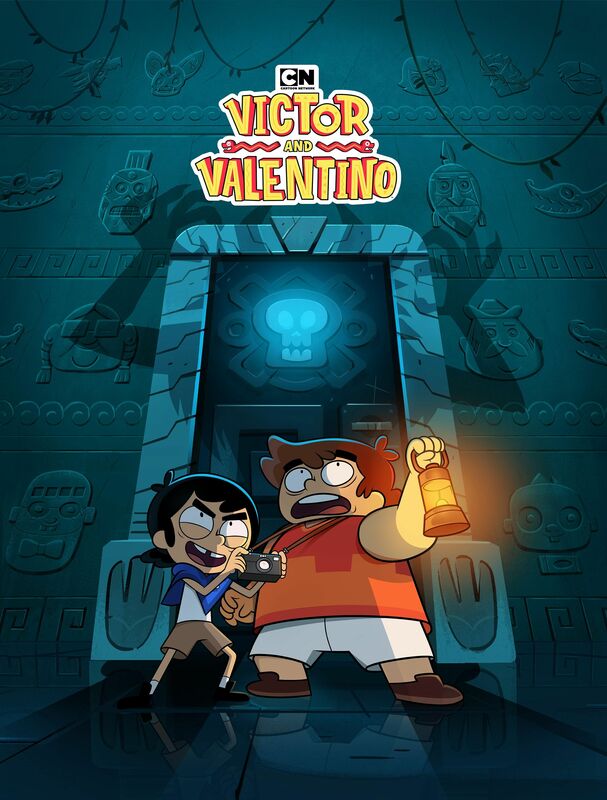 It’s with this last animated series that Victor and Valentino shares much of its DNA, but thanks to its Mesoamerican mythological leanings, V&V has the opportunity to set itself apart as its own thing. The closest thing I can think of, in terms of a cartoon composed of a minority cast of characters having adventures rooted in their own cultural stories, is the 2000s series Jackie Chan Adventures. But thanks to the hindsight of almost 20 years and today’s climate that embraces earnest stories from non-traditional storytellers, Victor and Valentino is poised to be something special. 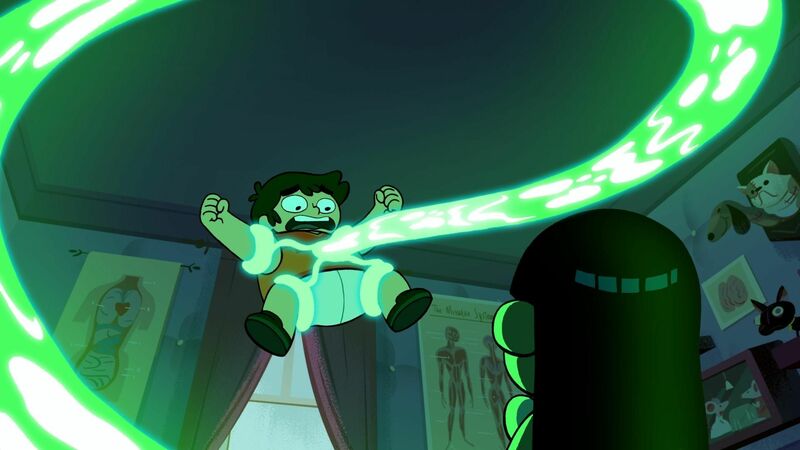 The emotional core of the series obviously centers on Victor and Valentino, two half-brothers who are a bit of an odd couple. Victor is small, skinny, and rowdy, ready to jump into any situation feet first, even if his ambition takes him a little too far at times. Valentino is big-boned, serious, and sensitive, but always willing to go along with Victor’s antics even if he has to be the voice of reason more often than not. Though we’ve yet to learn any details about their parents–it’s actually not revealed that they’re half-brothers anywhere except in the logline–we do know that they live with their abuela, Chata. She’s a real delight. Equal parts tough and sweet, she’s the lone voice of authority in their lives. 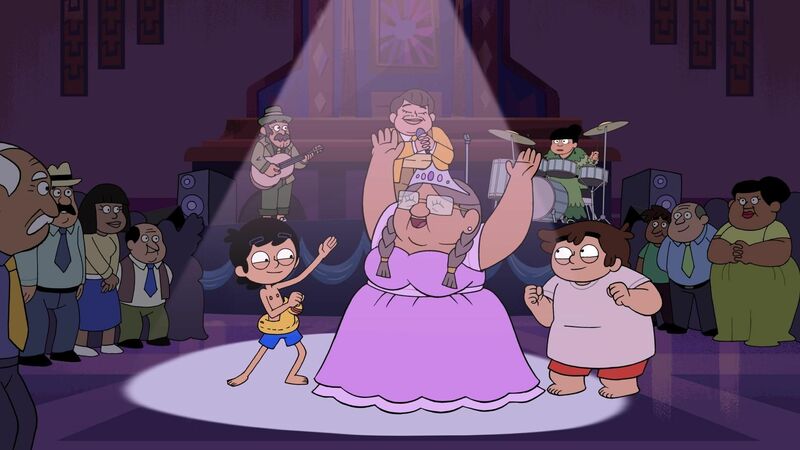 Far from being a no-fun stickler for the rules–she goes to a Lucha Fest with her friends and holds a quinceañera for herself every 15 years–Chata instills morals, responsibility, and manners in Victor and Valentino while also acting as a conduit of cultural information. The buck stops with Chata, but Vic and Val, and their incredibly quirky supporting cast of neighborhood friends, will push the limits about as far as they can go. And pushing the limits of storytelling is what makes this series so fun. You’ll get to see Vic and Val deal with man-eating plants, trickster gods escaping their makeshift prisons, resurrected soccer stars, and a magical flute that has impressive teleportation abilities. Each 11-minute episode also manages to teach the boys a lesson, sometimes with a bit of a heavy hand, but it always resolves the conflict that pops up at the outset of each story; pretty impressive for such a short run-time. 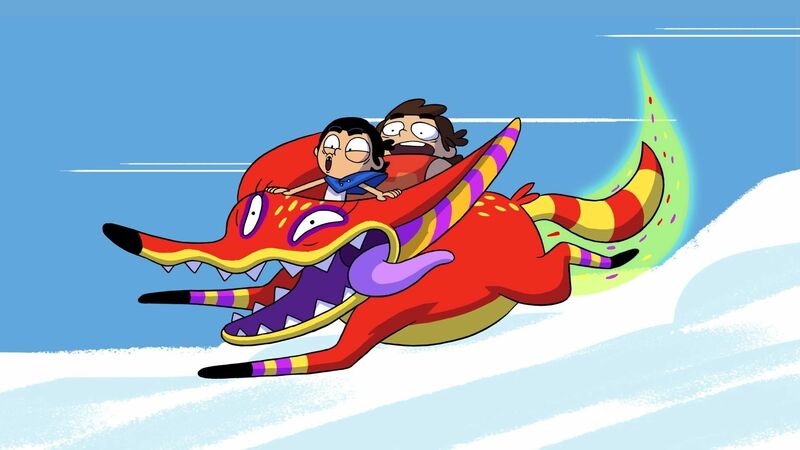 Victor and Valentino is a rare animated series that’s fun and funny enough for kids but also offers stories worth watching for audiences of any age. Tune in to Cartoon Network to check it out! 'Game of Thrones' Guide, Week 2: Every Question We Have After "A Knight of the Seven Kingdoms"
© Complex Media Inc. All Rights Reserved.